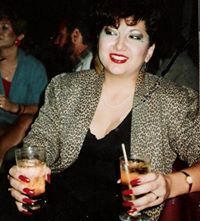 Cynthia Beatrice (Fraijo) Miranda, of Scottsdale, Arizona, born on January 13, 1955 in Phoenix, Arizona, to Chonita F. Rivera and the late Ken Fraijo, passed away at age 63 on November 1, 2018. 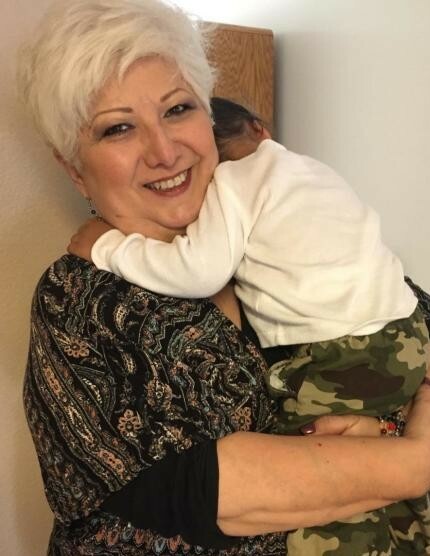 She was in the Education industry as an Administrative Assistant in the Scottsdale Unified School District and previous to that was an exceptional Cosmetologist for 35+ years. Proceeded in death by her husband Ronnie Miranda. Cynthia is survived by her daughter, Raychel Miranda; stepdaughter, Monica Miranda; brothers, Skip Fraijo and Raymond Fraijo; sister, Rebecca; grandchildren, Constantine, MirandaRae, Greyson, Octavius; and her best friend, Shelah. Cindy had a passion for Technology/Teaching/and Laughing with friends and family. There will be a celebration of life, on Friday, November 9 from 5:00 to 10:00 p.m. at Los Olivos, 7328 E 2nd St, Scottsdale. In lieu of flowers the family asks that you please donate at the memorial service, to be dedicated to the Teachers of Navajo Elementary School. Thank you.